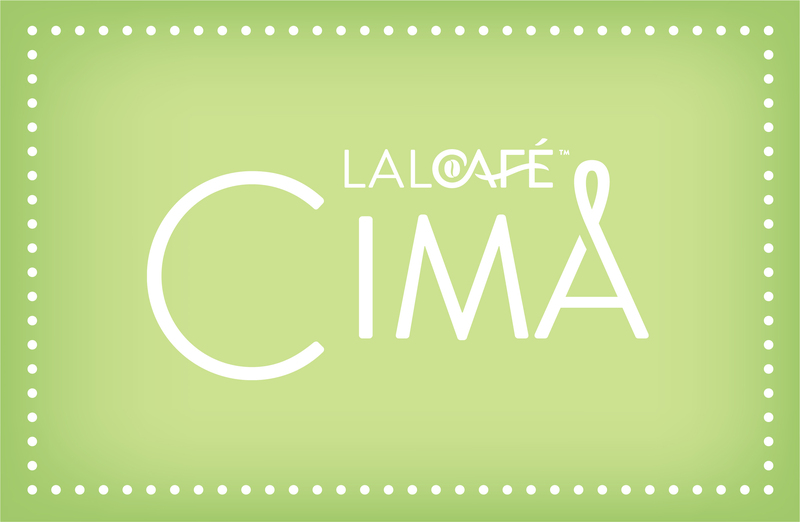 LALCAFÉ CIMA™ coffee yeast enhances brightness and citrus notes in the cup. 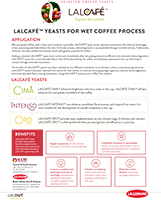 LALCAFÉ CIMA™ will also enhance the mid-palate mouthfeel of the coffee. 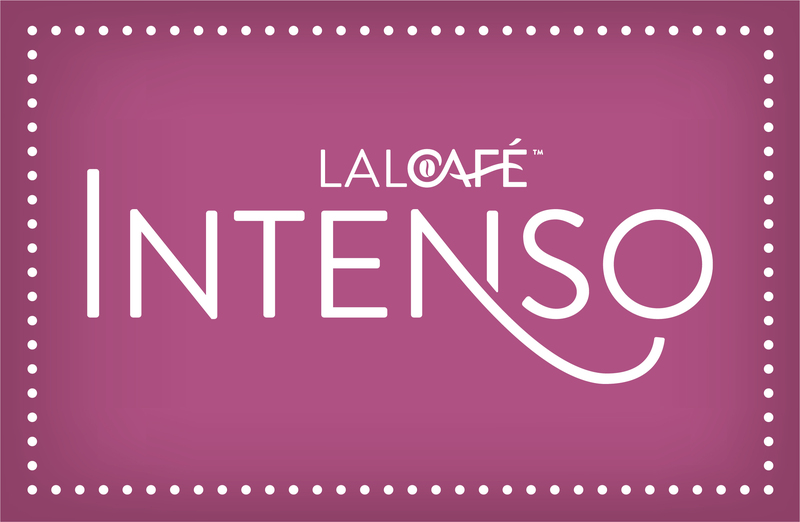 LALCAFÉ INTENSO™ coffee yeast can enhance mouthfeel, floral aromas, and tropical fruit notes. 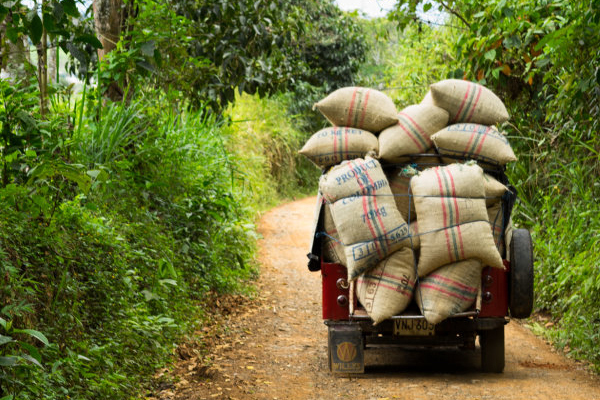 It is most notable for the development of overall complexity in the cup. 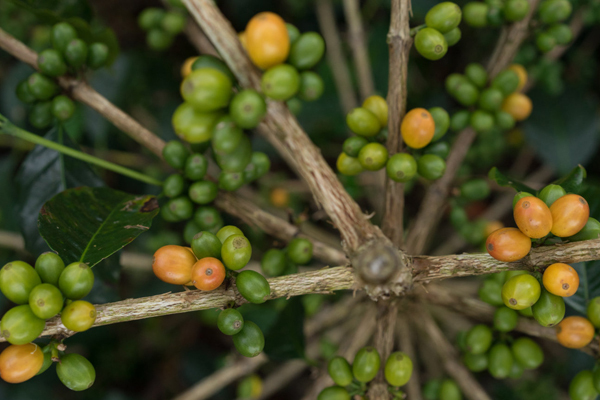 LALCAFÉ ORO™ coffee yeast provides easy implementation across a broad range of climates and cultivars. 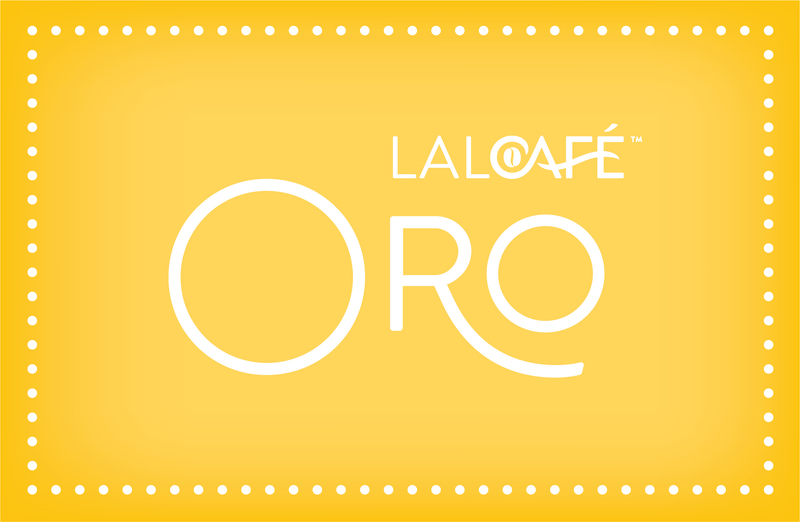 LALCAFÉ ORO™ is often preferred when processing time and efficiency is a priority.